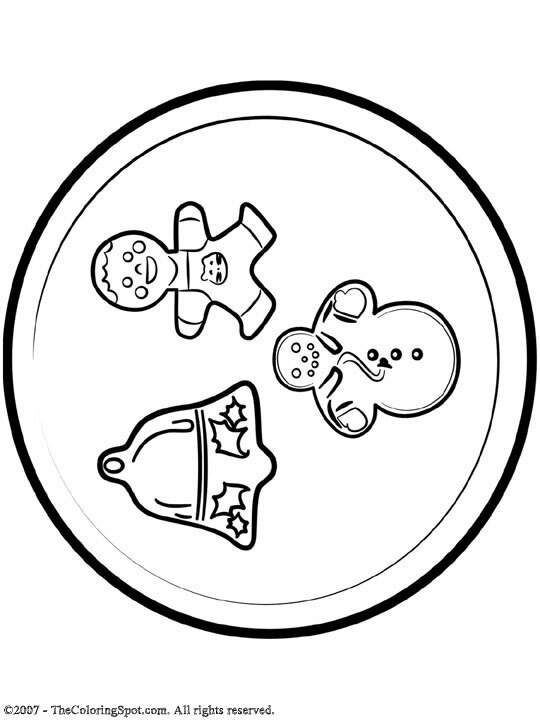 Christmas cookies are made during the holiday season. They may be in the shape of something related to the season, such as a Christmas tree. Traditionally, children leave cookies and milk out for Santa when he comes.